It's almost time for christmas and the winter solstic now is the time to get your holiday cards. 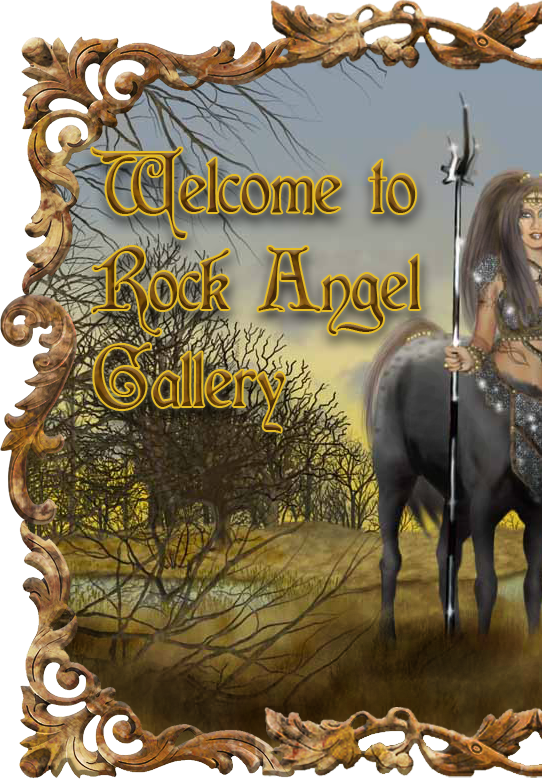 Look for holiday sales here at rock anfel gallery on christmas cards and gifts as well as pagan gifts, solstice cards and much more. Order now to be sure you get them in plenty of time for sending out to those you care for!e! 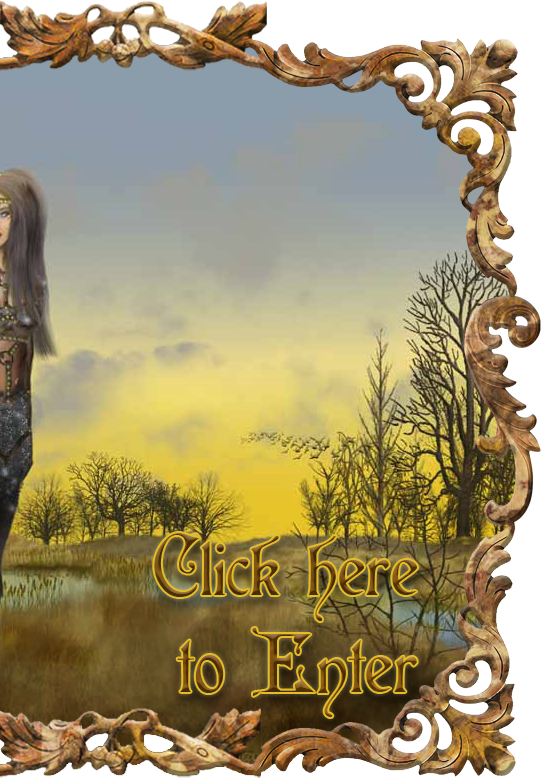 Specializing in flights of fantasy, walks on the wild side, quiet beauty, bold beasties and all things artistic.